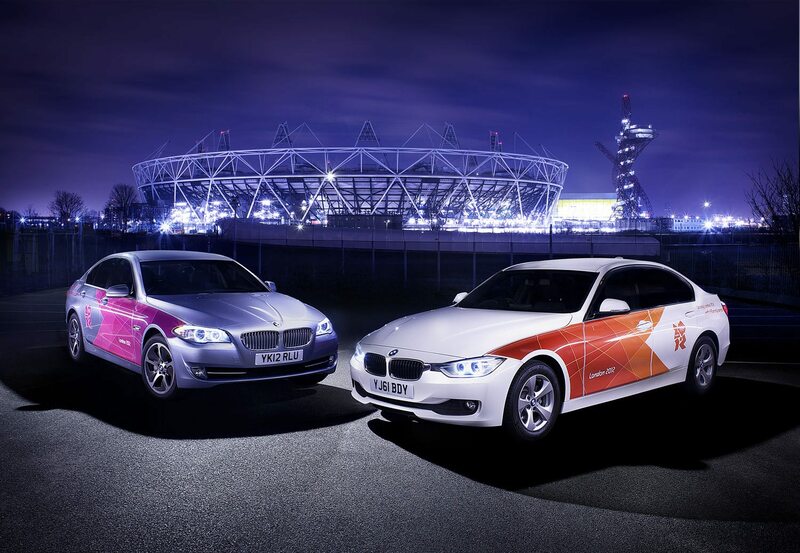 Would you like to own a used Olympics BMW? Some great news for all Beemer fans here in the UK. BMW plans to sell off most of their Olympic fleet cars. This includes the 320d and 700 520d EfficientDynamics as well as the new 1 Series ActiveE electric vehicles, MINI E (electric vehicle) and 5 Series ActiveHybrids. The great news is that there are more cars then their dealers here in the UK can distribute and more than 50% might go up for auction, where some lucky fellow might be able to get them at a bargain (or maybe not). No cofirmation yet as these are all rumours. It's about time to upgrade my old car for a new one and a Beemer would be ideal. Not sure whether I can afford the Olympic cars even though they are used. I would love to try out the 1 Series ActiveE electric vehicles or Minie Es. An electric car is an option I am considering for my daily commute to work as we have free recharging points in our car park. 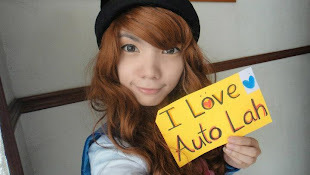 I was really jealous when I learnt that several bloggers in Malaysia had been given Nissan Leaf cars to review for a few weeks. That's another car I would love to try out. I think mostly have not heard about this kind of car.